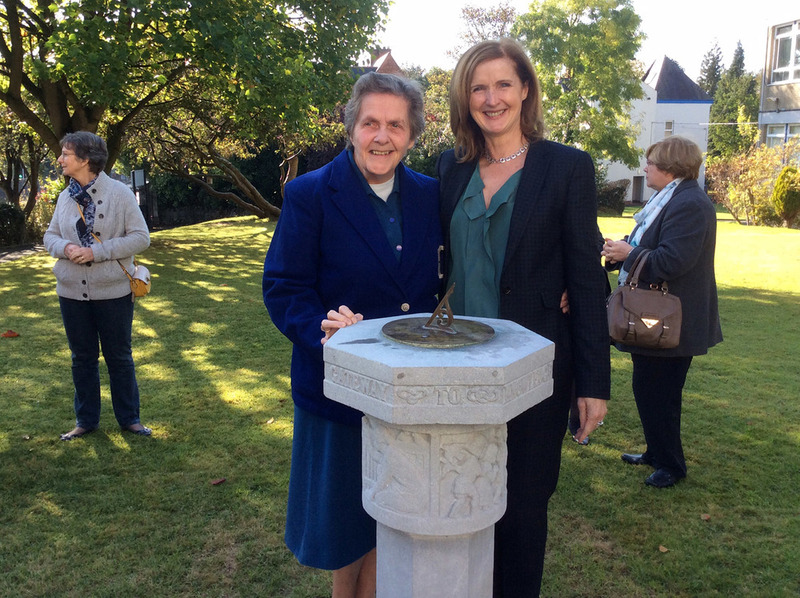 The Arellians presented the beautifully restored Rosamund Praeger sundial to Ms Slevin on Saturday 11th October. The original sundial was a gift to Miss Houston, former teacher in Richmond Lodge School, in 1926. Posted on October 15, 2014 by Victoria College.